Appreciation – we love to feel appreciated for what we do, but often, it feels like our work sometimes goes unnoticed. Here’s a story we think you’ll enjoy. It’s all about appreciation and the work Nurses do. This is a big Thank You to Labor & Delivery Nurses, Midwives and Doula’s. Mother of four, Jill Krause, recently saw a photo by Katie Lacer that moved her. She was overcome with memories and gratitude for the Nurses. 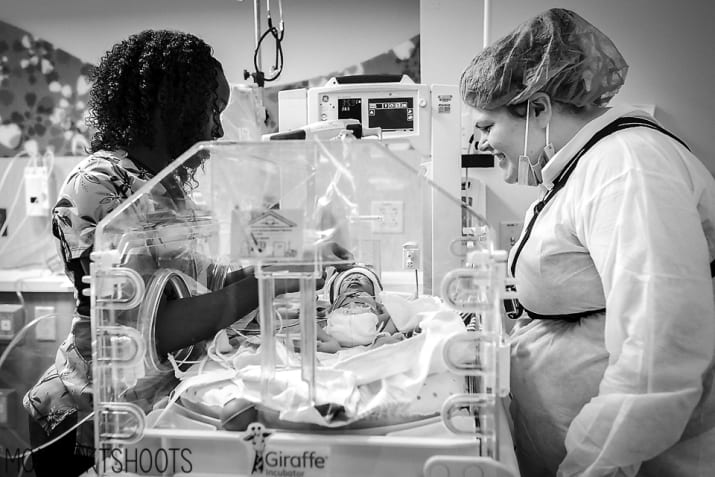 Jill shared the photo with her thoughts about the labor, delivery, and postpartum Nurses who help new mothers in their most vulnerable moments. The post quickly went viral and mothers everywhere commented their experiences and shared their thanks to all the Nurses out there. Below is Jill's post, check it out and leave your thoughts in the comment sections! 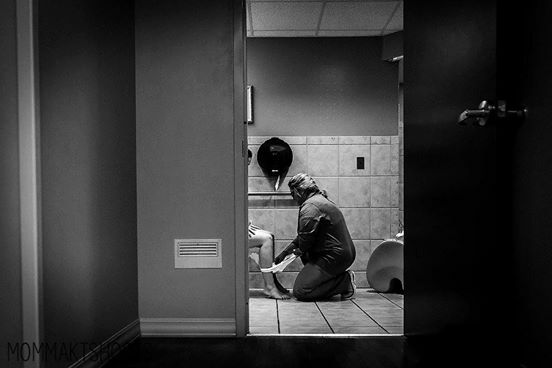 "I'll never forget the faces of the nurses who followed me into the bathroom after delivering each baby. That moment when I was so vulnerable, so tired, scared, shaky. My swollen belly deflating, and my modesty long gone. They treated me with such kindness and dignity. For me, these have been moments of empowerment and confirmation that I have a real village to help me, even if just for that little bit of time in a bathroom, on a toilet, while a kind nurse shows me how to put an ice pad on my mesh undies. This photo by my friend MommaKT Shoots just takes me right back. Like, I can smell the Dermaplast. 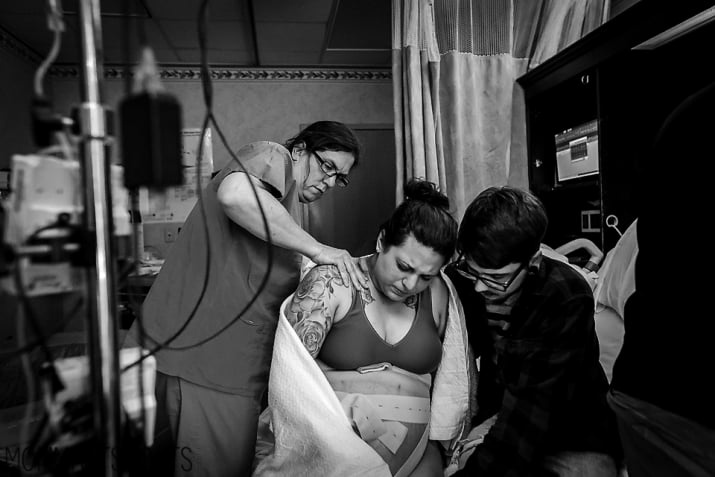 Let's hear it for the nurses and the doulas and anyone else who shows us how to make ice pad underwear (or helps with that first shower post c-section!) <3"
Posts came pouring in from moms all over! Below are some of the posts that were shared.